I am excited to report that several companies have stepped up to sponsor me on this 1000 mile journey! 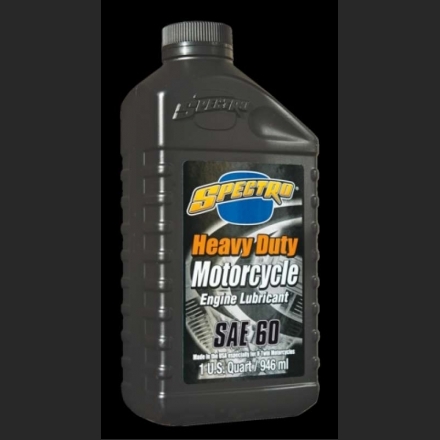 Spectro Oils is sponsoring me with some of their Heavy Duty Motorcycle Oil in SAE 60. 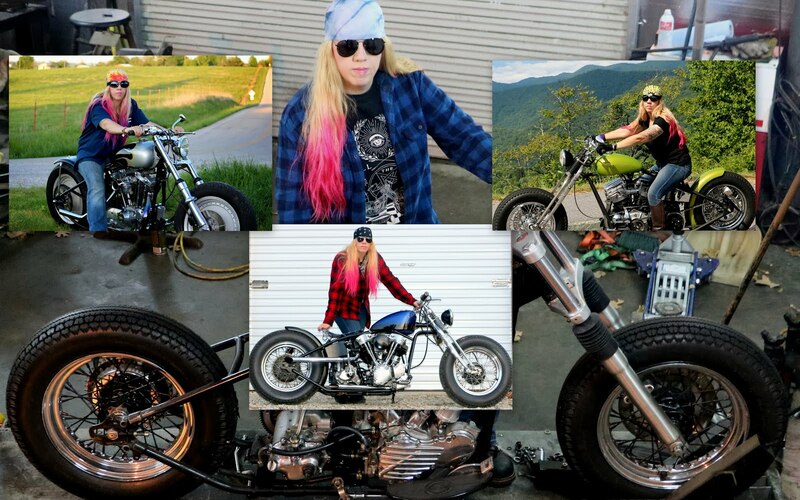 I won the Garage Girls Ultimate Biker Makeover in 2014 and was awarded a case of their full synthetic oil. I didn't realize until this week that they make a straight 60 and 70 weight oil. Riding old vintage bikes like I do, I need a good strong 60 weight oil, so I am excited to be sponsored by Spectro Oils! Check out all of their products here.